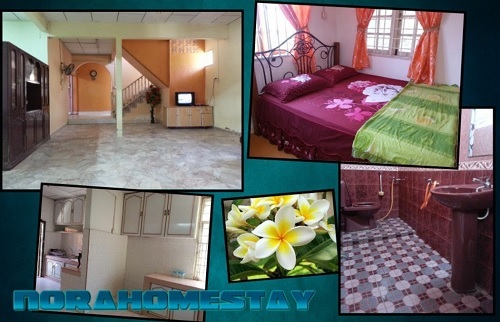 Damai Homestay Wakaf Che Yeh Kota Bharu offer spacious accommodations, convenient and economical for visitors who wish to stay in our homestay. 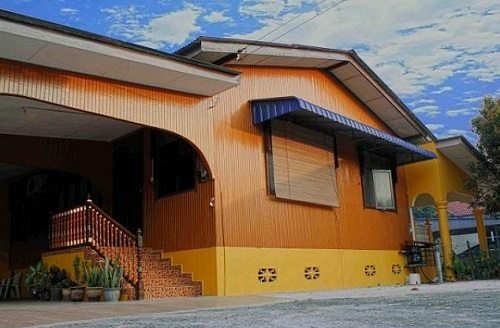 Location – Damai Homestay Wakaf Che Yeh Kota Bharu located on Lot 89-A Section 62, Wakaf Che Yeh, about 5 kilometers from the city center of Kota Bharu. It was opened on June 1, 2011. 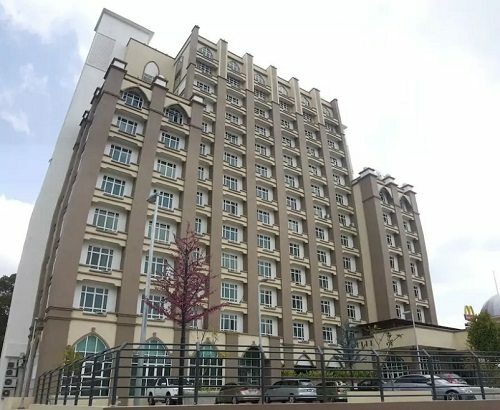 Its location is strategically located in front of Wakaf Che Yeh wholesale market, the location of local and foreign tourists for shopping. You only have to walk less than a minute to shop without having to drive your vehicle! 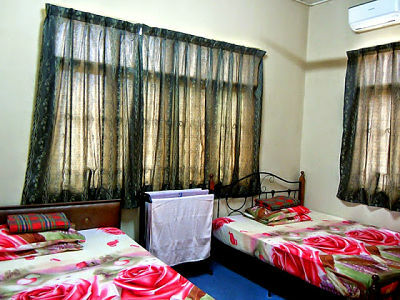 Here are some of the amenities provided to our customers while staying at Damai Homestay Wakaf Che Yeh Kota Bharu. They are trying to improve this facility from time to time. The rental rate for a homestay is calculated based on the number of rooms required and in accordance with the number of visitors. We were not offered to all existing rooms in this house. If the number of visitors in a 6-7 person, they will open three rooms only, while other rooms will be locked. The pay is RM200. If the number of visitors was a bit crowded, you can ask for them to open room 4 or 5, all the rooms which are all priced at RM280. It all depends on your choice. Contact them for further information. Note: Damai Homestay Wakaf Che Yeh Kota Bharu only accepts tenants who only Muslim. For those of you who want to ask questions with more about our homestay or want to book a stay at a homestay, you can contact us via the internet information below. To reserve accommodation, you are encouraged to book early to avoid any problems. Thank you.